Macmillan – Children's Publishing Group - Ampersand Inc.
Macmillan Children’s Publishing Group is home to some of the most highly acclaimed and noteworthy children’s imprints in the publishing industry. 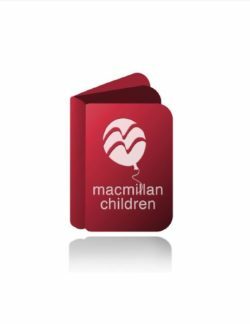 Their imprints include: Farrar Straus Giroux Books for Young Readers, Feiwel and Friends, First Second Books, Henry Holt Books for Young Readers, Priddy Books, Roaring Brook Press, and Square Fish! 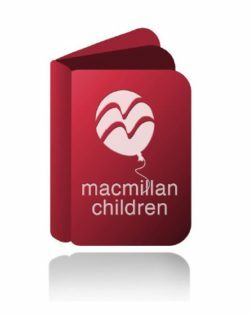 For more information on Macmillan – Children’s Publishing Group, contact Ampersand.